TPC Sawgrass, Ponte Vedra. Florida Times Union. 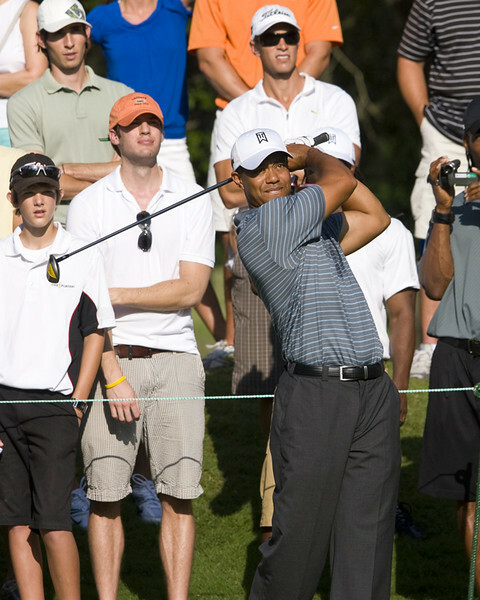 Players Championship 2009.